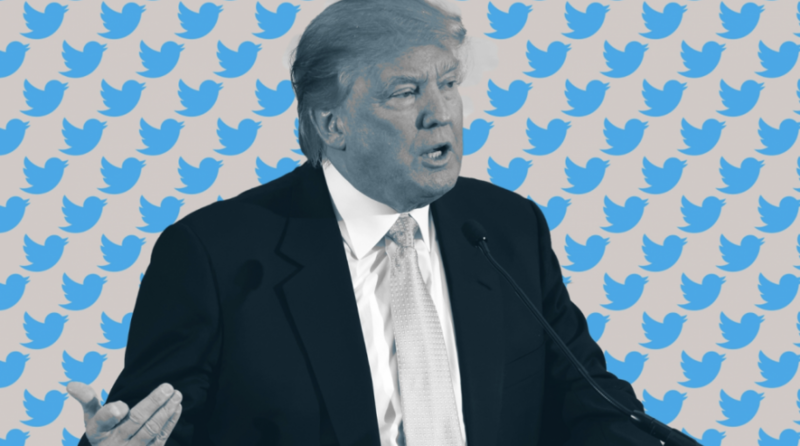 Are Stocks at the Mercy of Trump’s Tweets? You are at:Home»Core ETF Channel»Are Stocks at the Mercy of Trump’s Tweets? 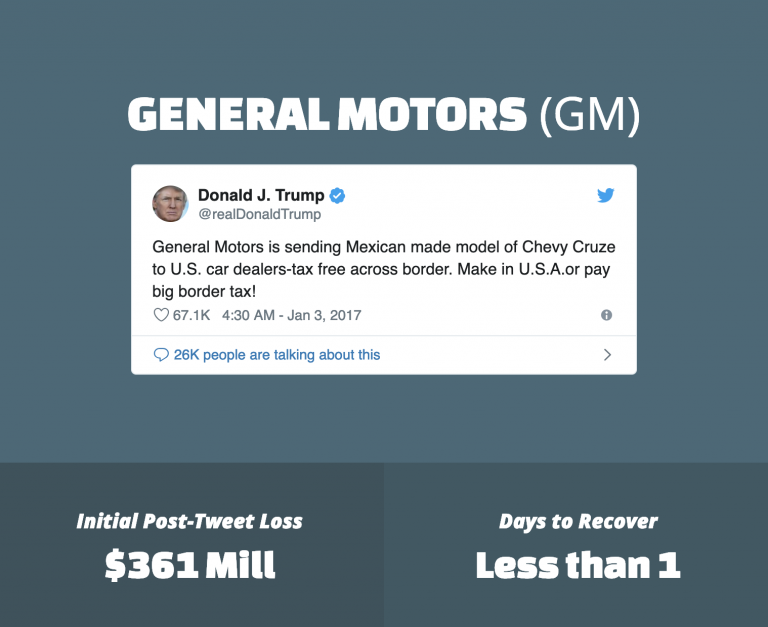 2 Years of Trump Tweets: How Much Power Do Presidential Tweets Actually Have on Markets? No president in history has personally used social media more than Donald Trump. His tweets have given us unprecedented insight into what the most powerful man in the world is thinking on an almost-daily basis. These 140-character messages are so important that they’re even considered official presidential statements by the Department of Justice. 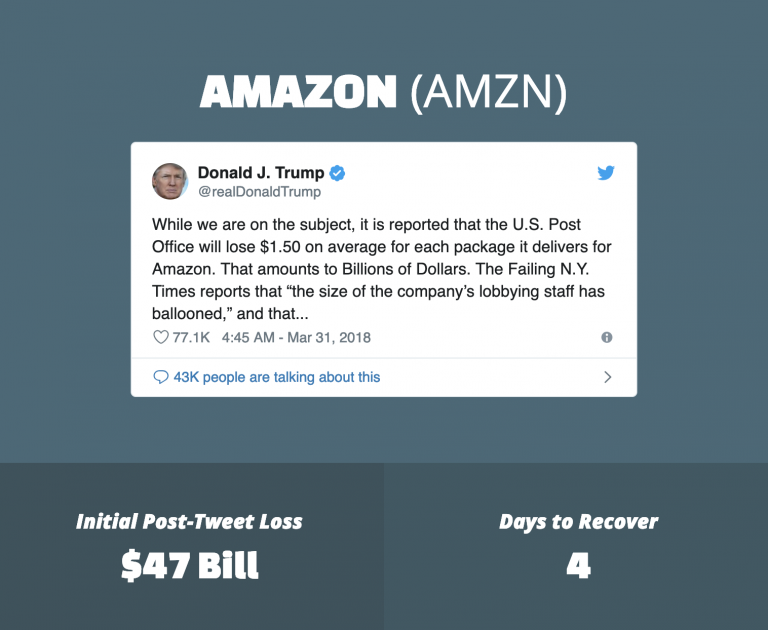 Since President Trump was elected, he has targeted a number of companies with tweets. So much so that “tweet risk” is one more thing traders have learned to watch out for. 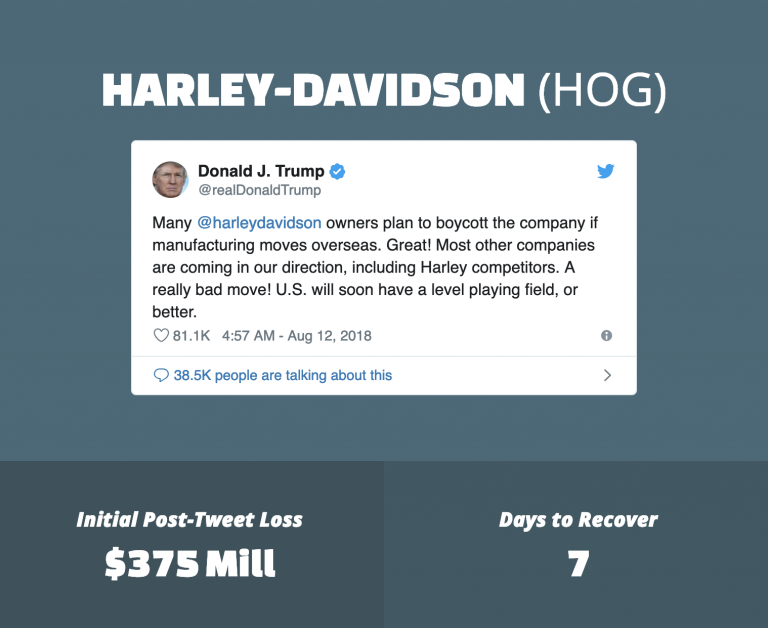 What have Trump’s tweets done to stocks over the last 2 years?